with Pendular models, Vertical and Mechanical. 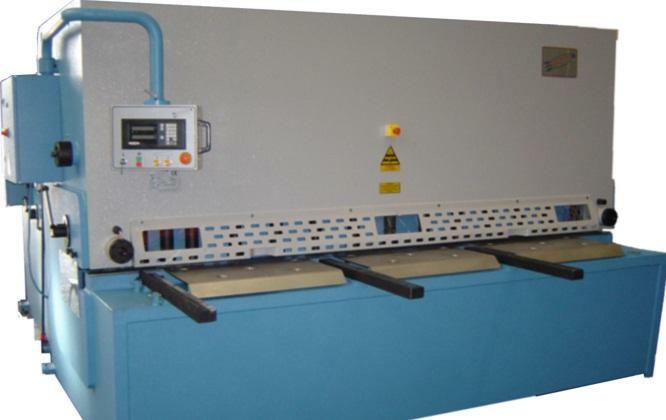 Our Pendulum Shear machines are, without doubt, the product of lots of years of experience and research. With the collaboration of others Companies, we have achieved an easy shear machine, economical, effective, reliable and with high quality. 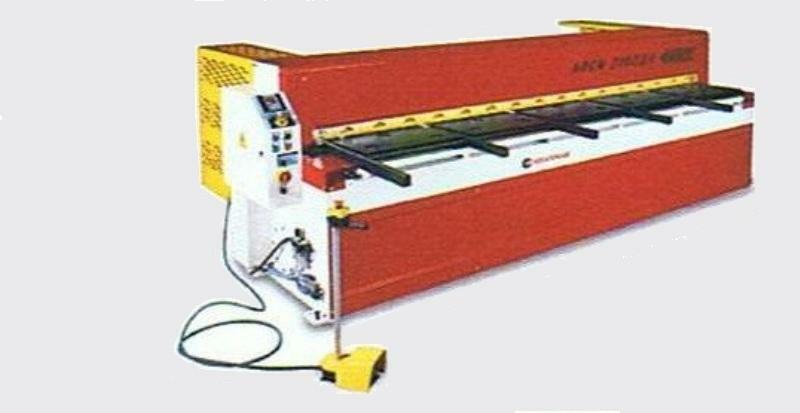 02 VERTICAL SHEAR CUTTING ANGLE VARIABLE AND C.N. The vertical cut have some advantage over de pendular cut that we have to value when we want buy a shear machine. Variable angle, we can vary the angle for each thickness that we want cut, for this reason, the cut is cleaner and straighter. Also we can to equip the machine with front gauge with feeder and mobile arms, controlled for a C.N. 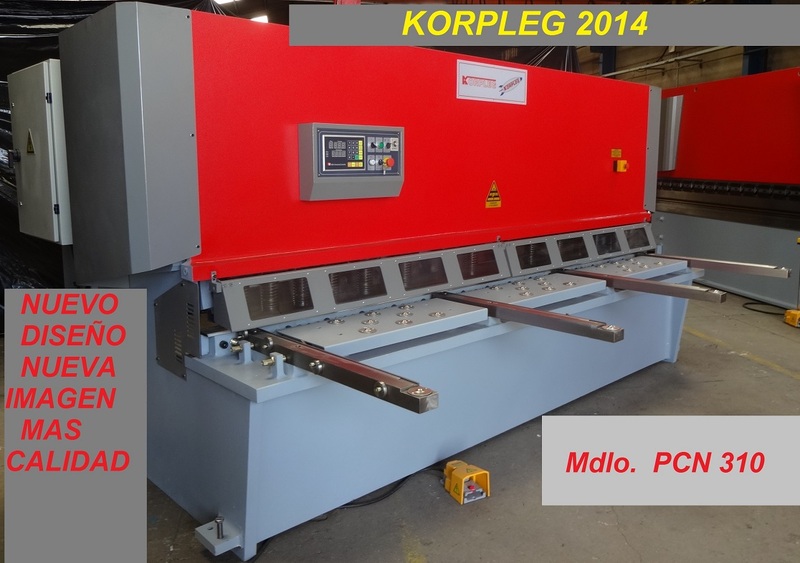 CAPACITY FROM 2050 TO THE 7100 mm cutting length AND FROM 4 TO THE CUTTING THICKNESS 40mm. For cutting of small thicknesses. These machines now only used for small thickness and its main feature in relation to its speed hydraulic and mechanical machine that can get cut to 50-60 minutes to something that can not be achieved with the normal hydraulic. Its maximum capacity reaches up to 3 meters long and 3mm thick.